Romania’s Neversea festival will host the likes of Afrojack, Tale Of Us, Lost Frequencies and more for its 2019 edition. Taking place in the coastal city of Constanta from the 4th to 7th July, the event, which is run by the same team as UNTOLD festival, has also locked Jamie Jones, Steve Aoki, DJ Snake, Dubfire, Andy C feat. Tonn Piper, Jessie J, Agents of Time and more to play. There will also be a host of local talent set to represent Romania’s scene on the bill too, including Raresh, Priku and Praslea. Rocketing into the Top 100 in 2017 at No.26, Belgium’s Felix De Laet has enjoyed an equally rocketing career trajectory since he broke into the big-time with his breakthrough 2014 smash, ‘Are You With Me’. Establishing a partnership with Armin van Buuren’s iconic Armada camp, where he dropped his ‘Less Is More’ album a few years later, including breakthrough hits ‘Reality’ and ‘Are You With Me’. Felix says the biggest development this year was his live debut at his country’s Tomorrowland festival. Groove Cruise has launched a competition with a huge prize for the lucky winners, including the chance to play onboard the party ship. 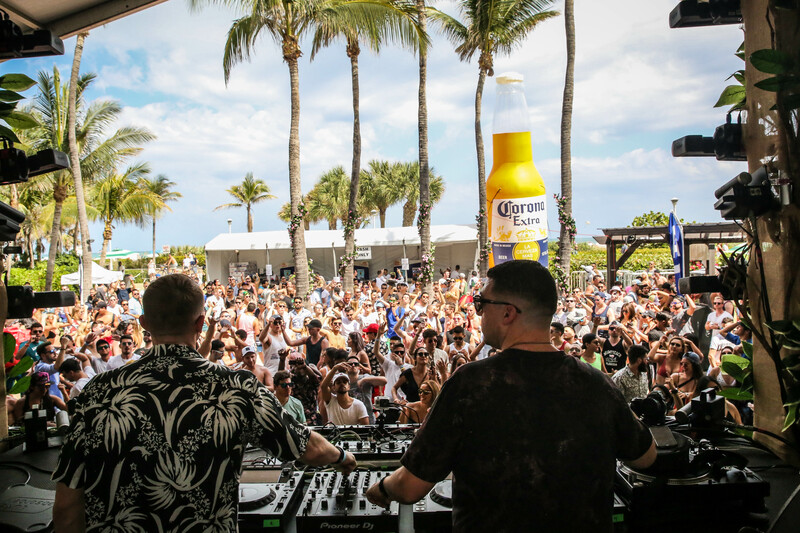 Organisers have also locked the full line-up for the event's 15th anniversary, which includes Kaskade, Hot Since 82, Lost Frequencies, Aly & Fila, Markus Schulz, MK and Simon Patterson and more for its 2019 sailing from Miami. Tomorrowland has launched its first music school with Lost Frequencies, AKA Felix de Laet, attending the opening at Sekha, high in the Nepalese Himalayas. The building has been funded entirely by contributions from attendees of the Belgian festival, which this year runs over the weekends of Friday 20th to Sunday 22nd, and Friday 27th to Sunday 29th July. Belgian rising star Lost Frequencies, aka Felix De Laet, is celebrating amassing 1 billion streams with the release of a new single, 'Crazy', alongside Zonderling. As well as the new single, the Belgian DJ and producer has also announced the creation of his own label alongside Armada Music called Found Frequencies. "I’m really happy to see the launch of my label, Found Frequencies," said Laet in a press release. "It will serve as a home to my own music, and I hope it will become the go-to label for up-and-coming talents as well, as it goes way past chill vibes only. Don Diablo will be spending February of 2018 touring across the United States. The eight-date Future tour kicks off 8th February in San Diego. 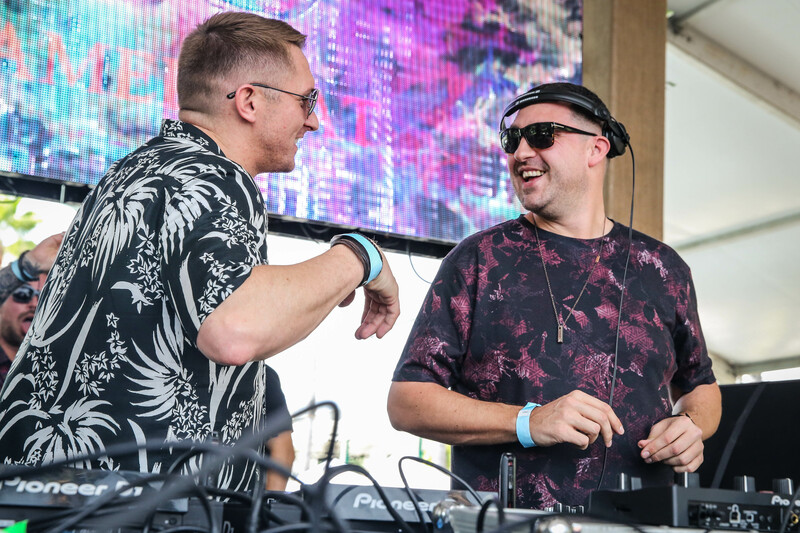 Spread across 16 days, the tour sees the DJ Mag Top 100 finisher performing in San Francisco, Los Angeles, Chicago, Montreal, Washington D.C., New York and Las Vegas. Lost Frequencies serves as direct support.